New Hampshire is known as having an excellent education system. Choosing a school system or private school that meets your child's individual needs can be a daunting task. The New Hampshire Department of Education web site is a great stepping off point in school selection. They have a helpful guide on how to select a school and they have profiles available of all of the school districts in the state. On the Prudential Dinsmore Associates site you will find school district information links under the individual town highlight pages or at the bottom of this page. Each individual town page has links to parochial schools in that town. Parochial high schools are listed below. The New Hampshire Department of Education site also has guidance on their site for home schooling alternatives. In general, school districts are supported by local property taxes. There is also a reapportionment under a statewide property tax formula, which provides state mandated funding for poorer school districts. Many of the school districts in southern New Hampshire have seen tremendous growth in recent years. Bedford, Exeter, Kingston and Windham have just built new high schools in their communities. Public kindergarten is available in some communities. The state has mandated that all school districts offer public kindergarten. Those communities that do not have public kindergartens normally have excellent private alternatives. Windham currently has kindergarten classrooms under construction. The College Board announced SAT® scores for the class of 2011. New Hampshire continues to have a high participation rate; 77% of New Hampshire’s high school seniors took the SAT. New Hampshire’s class of 2011 posted one-year increases on all three sections of the SAT while recording longer-term gains compared to 2007 in both critical reading and mathematics. As in past years, New Hampshire students who completed a core curriculum and/or pursued more advanced course work tended to achieve greater success on the SAT. NH also continues to perform above the national average. The mean scores were higher in critical reading, mathematics, and writing than the nation’s schools. The score for critical reading was 523 compared to the national score of 497. The mathematics score was 525 and the national score was 514. In writing the score was 511 with the national score being 489. This data is based on the performance of NH students from all schools -- public, private, and parochial. The reports released today are based on the cohort of students who graduated high school in 2011 and participated in the SAT Program at anytime during their high school careers. NH Department of Education - Welcome! The state of New Hampshire is fortunate in having an exceptional junior year, summer program, offered to gifted high school students, at Saint Paul's School. This wonderful learning environment is a great place for students to explore and develop their individual learning goals. It is a great preparation for what lies ahead in college. Having had personal experience with the program, we would encourage anyone with a bright and motivated high school student to search out more information about this program. Derryfield is an excellent private education alternative for residents in southern New Hampshire. This co-educational day school is within easy reach of most all the cities and towns in the area. The Derryfield web site explains that, "For more than 40 years, Derryfield has provided an environment where students learn and grow to be their best selves. How do we do it? It starts with academic programs for grades 6-12 that engage, challenge, and support students; small classes where nobody falls through the cracks; and teachers who do more than teach - they inspire. But Derryfield is more than classroom learning. Arts, athletics, and leadership opportunities are not add-ons here, but important ways for students to try something new in a totally safe environment; demonstrate talent and realize their potential; and to be a part of something greater than themselves. At Derryfield, it's OK to be who you are. In fact, it's expected. That's because Derryfield is a community where the adults really care about kids, where every student wants to be here, and where all of us know that being the best means looking for it in others." Derryfield has a large group of students attending from Bedford, Windham, Manchester and other southern New Hampshire towns. There is bus service available. 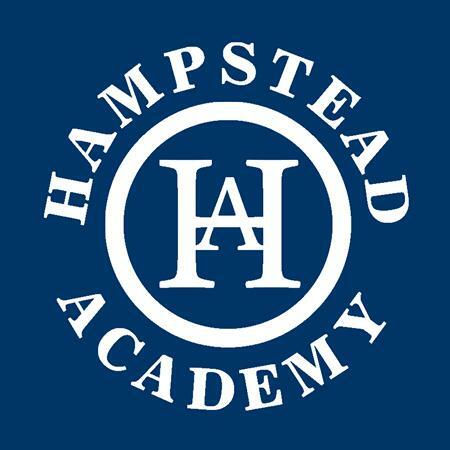 Hampstead Academy is a private school located in Hampstead New Hampshire. From their website, "Hampstead Academy is a private, independent school located in southern New Hampshire. The school provides excellence in education and promotes the establishment of sound character in a secure environment where learning is valued and life is revered. At Hampstead Academy, students not only learn basic skills, they explore ideas and develop higher level thinking skills that produce positive results. 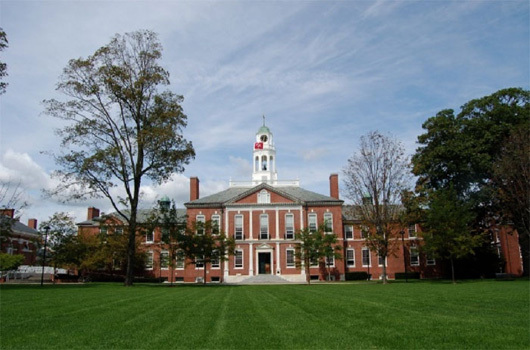 Established in 1978, Hampstead Academy is accredited by the New England Association of Schools and Colleges and approved by the New Hampshire Department of Education. The school, located at 320 East Road, Hampstead, NH, services students in Preschool through Grade 8." "Educating the Whole Child," this school had been a popular choice with southern NH parents preparing their children for private, parochrial and public secondary schools.